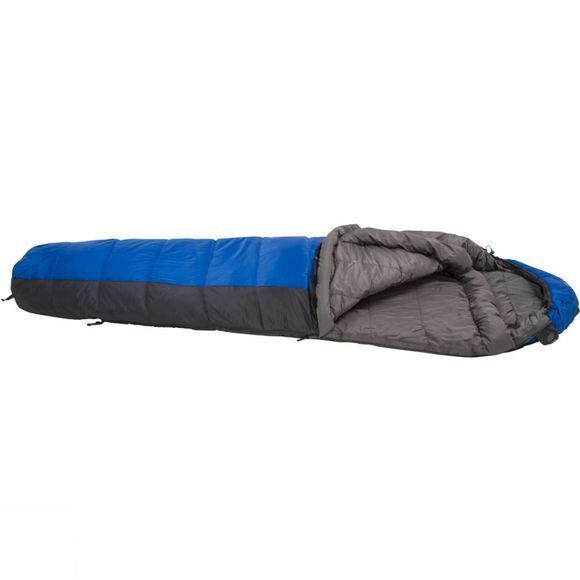 The Sirius 200 Sleeping Bag from Ayacucho is a great value for money option for backpacking, youth expeditions and three-season camping where performance and weight are key considerations. 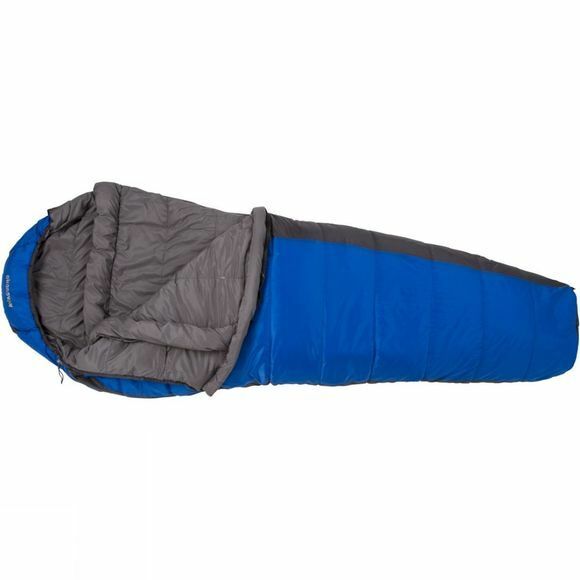 With a comfort lower limit of 0 degrees Celsius and weighing just 1380g this sleeping bag is constructed from high quality materials including a Ripstop Nylon shell, a soft touch Polyester lining plus 6 hole Dura Loft insulation. A full length side zip with internal draft tube allows you to regulate your temperature and the cowl hood can be snugged around your head in cooler weather. External hanging loops at the foot end make it easy to air after use while a small pocket on the inside is ideal for stashing your valuables. Supplied with a compression stuff sack.